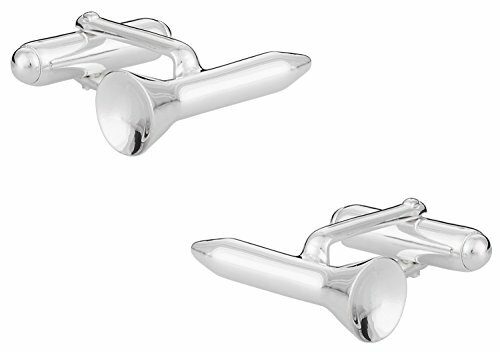 Crafted from solid 925 Sterling silver these handsome cufflinks bear the 925 stamp confirming their authenticity. 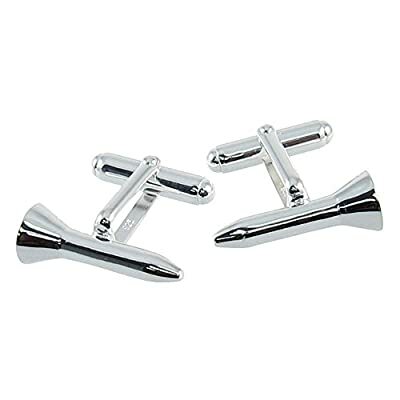 These make a great gift idea for anyone into golfing. These are just a clean set of golf tees, which are perfect for a golfer. Very cool and top quality!!! 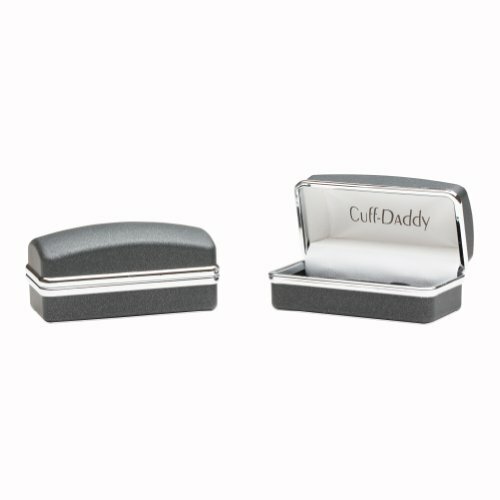 They arrive in a quality gift box too, just in time for the Holidays.